Very good book content. I recommend especially to coaches who are beginners (C and B). This book is highly recommended for any coach wishing to further challenge and develop their team. 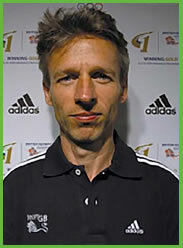 It encourages you as a coach to look at you own principles of play and give you deeper insight in how to further develop your own key patterns of play in all areas of the pitch ( from playing out from the keeper and through the thirds into the finishing phase). I have had great fun in using the many session plans and then taken my own spin on them!! P.S can't wait for the next book. 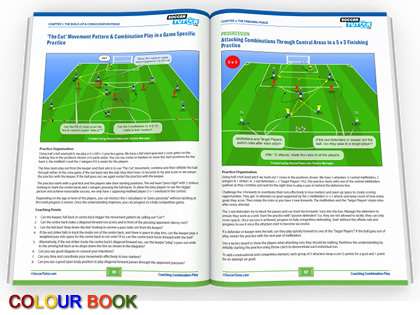 This is an easy to follow coaches manual which will appeal to all age groups and all standards of teams, Grass roots/Semi-professional/Elite Academy and Professional. 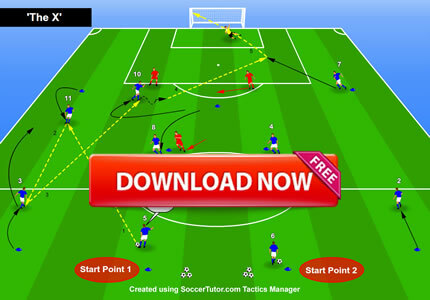 It covers all aspects of build-up play/player movement, through the thirds with relevant information on the input of all positions(Including the Goalkeeper), with clear coaching points throughout. It can be adopted to suit all formations and area size. It also includes technical practices and set plays. 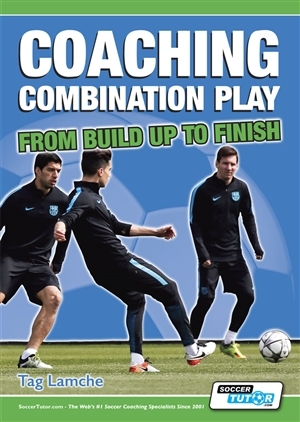 The quality of the book and presentation is a must have for any coaches library. I bought this book and initial thoughts are: the detail is impressive - technical and tactical info is clear and precise. It's A4 size so easy on the eye with great diagrams. There is a big focus on lots of different ways to play out from the back (rather than just lumping it up field!) with specific practices recommended to do this. Overall this book presents a whole system for controlling possession from the beginning to finish. Also I like that the practices are geared for a realistic number of players (e.g 10 to 14) mostly using half a pitch. Some of it is maybe more for elite level / academy players but there's good stuff here for any player and coach to learn. Very readable with lots of new and useful ideas and practices to explore!